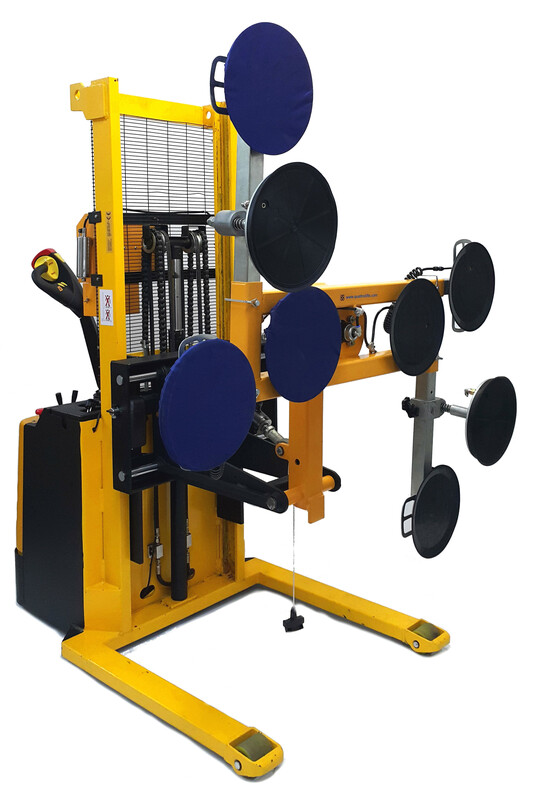 The company Quattrolifts from Australia in cooperation with the company Glass Land has put on the market of the Central and Eastern Europe excellent and innovative devices for handling and lifting glass and windows. These are modern and functional devices, which provide help and increase the safety of people taking part in the process of production and installation of glass, windows, facades etc. Our Glass Handling and Glass Lifting Equipment is patented and has European safety approvals. Buying our devices you get a guarantee of the purchase of the original. Glass is a widely used construction material with a growing scope of application in the construction of houses, office buildings, bus and railway stations, department stores, and other commercial buildings. Due to its physical properties glass is a material which is hazardous during the production process, transport, loading, unloading, and fitting. Using the QUATTROLIFTS products you not only increase the safety at work, but they also help reduce the labor costs. We offer you four Glass Lifters named ; EXPRESS, NOMAD, MULE and HORIZON. Find out more about our devices.